A lot of people consider wedding as one of the most important and memorable experiences in their lives. Surely, many of us dream to marry the person with whom we want to spend our every waking moment for the rest of our days. Women dream of walking down the aisle in a stunning white wedding dresses while the love of her life is waiting in front of the altar. It is a new and beautiful chapter in a person’s life that usually calls for a festive celebration. That is why it is important to prepare and organize things properly and thoroughly to make your wedding day an experience you will never forget. 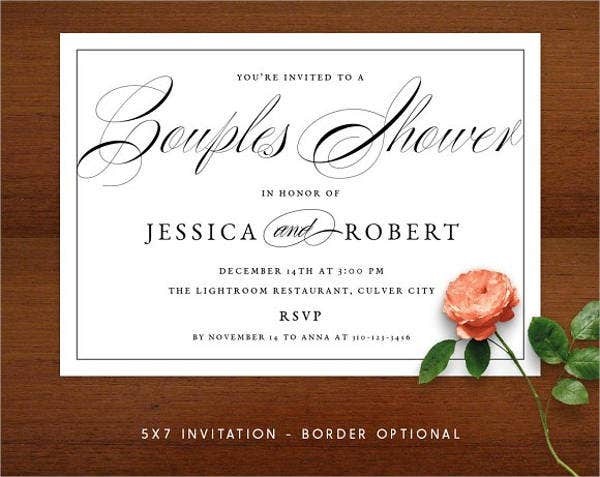 One of the many things that could make or break a wedding ceremony is the wedding invitation. According to a Wikipedia article, wedding is defined as a joyful ceremony where two people are joined in marriage. It is a celebration of love where families and friends of the newly wed couple come together to commemorate their union. But what happens during the wedding? Read on to learn more (if you’re living under a rock!). The Wedding March – While a lot of us are happy to walk down the aisle, many people still do not know the symbolism of the wedding march. It signifies the transition of the groom and bride from their individual lives to becoming as one unit together in marriage. The Approval Blessing – This is the part of the ceremony where the father of the bride gives away his daughter to the groom. It represents that the parents wholeheartedly give their blessing to the groom to start a new life with him. 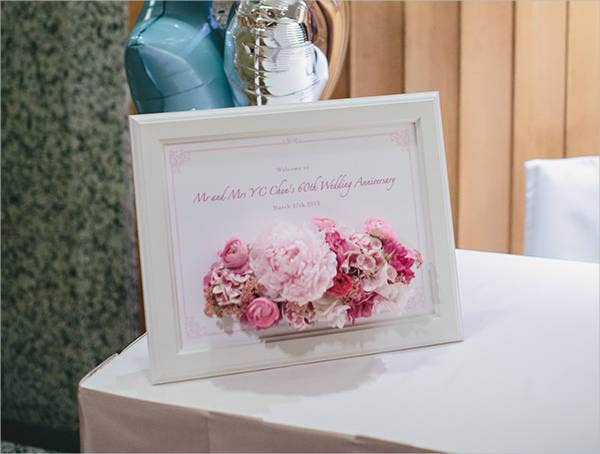 The Declaration of Each Other’s Intention – This is the part where the groom and bride declare their intentions marry by responding “I do” to the questions asked by the Officiant of the wedding. The Blessing of the Rings – In pop culture, the purpose of a wedding ring symbolizes that the person is already married. However, the real purpose of the ring is to constantly remind you of your dedication and commitment to your married life. That is why it is important to wear your wedding rings at all times. The Kiss – The kiss shared by the couple symbolizes the sealing of the vows they made for each other. 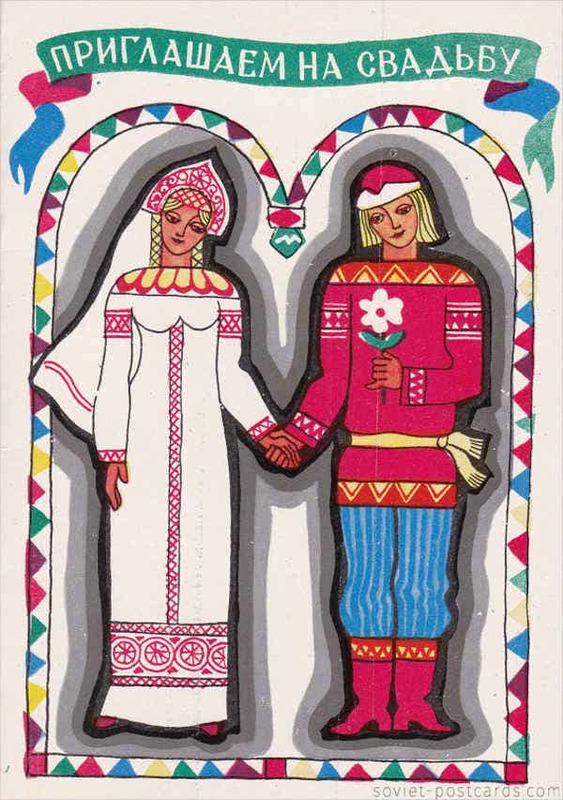 The Recession – After the officiant has presented the newly wed couple, the groom and the bride walks away from the altar and to the reception of the festivity. This symbolizes that the ceremony has ended and the party is ready to get started. 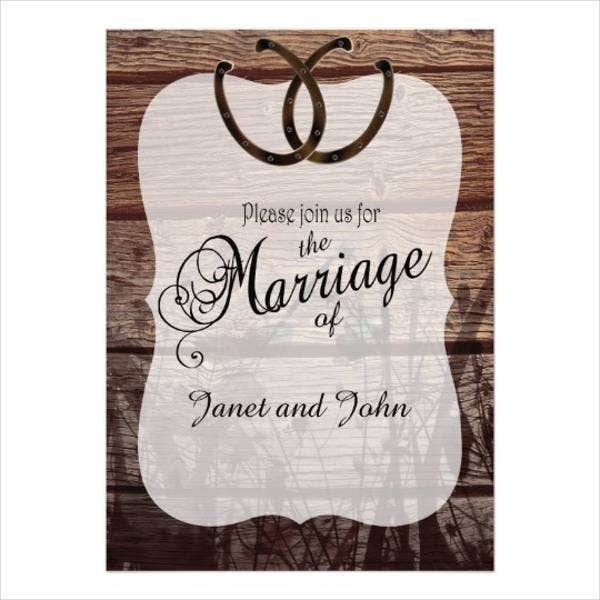 Now that we have that settled, check out these awesome wedding invitation templates to help you get started on your first step to “’til death do us part”: rustic wedding card, lace wedding invitations. 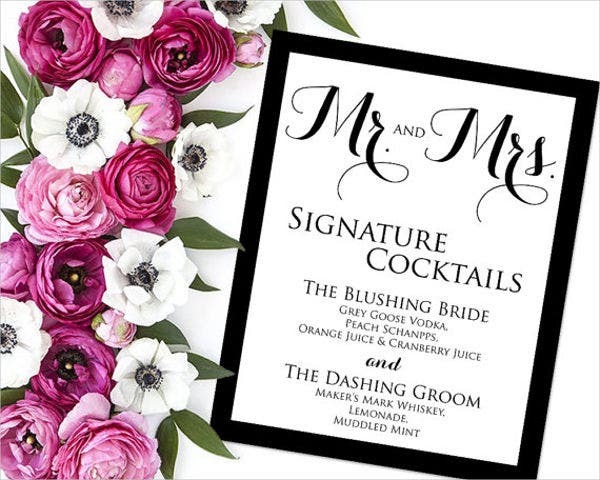 Now that we have already discussed the meaning and purpose of a wedding, it is now time to get to know one of the most essential elements of your preparation—the wedding invitation cards! Of course, you want your family and friends to celebrate the special moment with you, and you want to them to witness the new chapter of your life which you will soon enter. That is why you need to invite them to join the celebration of your wedding. 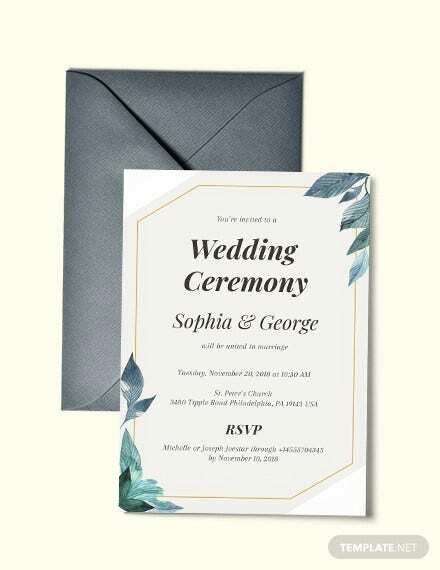 After you have finally booked the ceremony and reception, it is now the perfect time to focus on your wedding invitations. 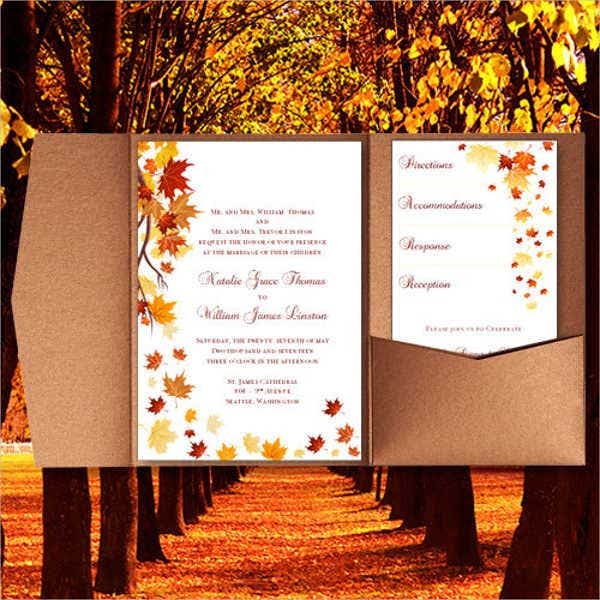 The main purpose of a wedding invitation is to provide information to potential guests. 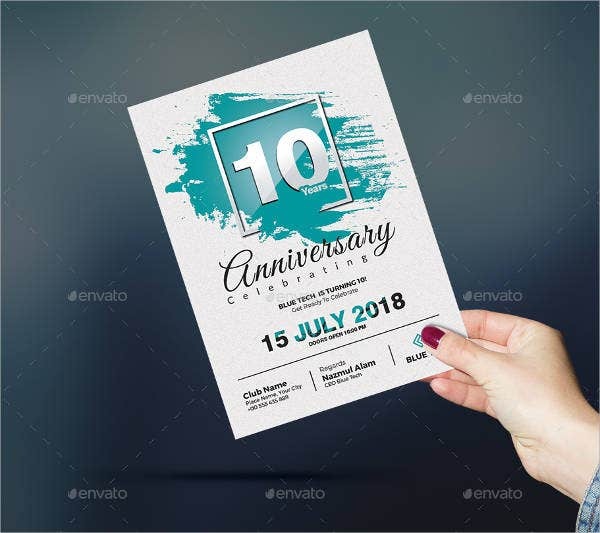 But why do you still have to spend and send out invitation cards when you can just invite them by sending their a message through email, Facebook, or mobile phones? 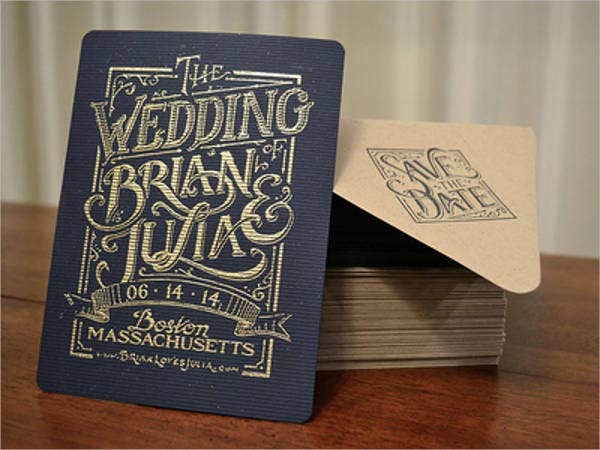 The answer to this question lies in the true significance of a wedding invitation. 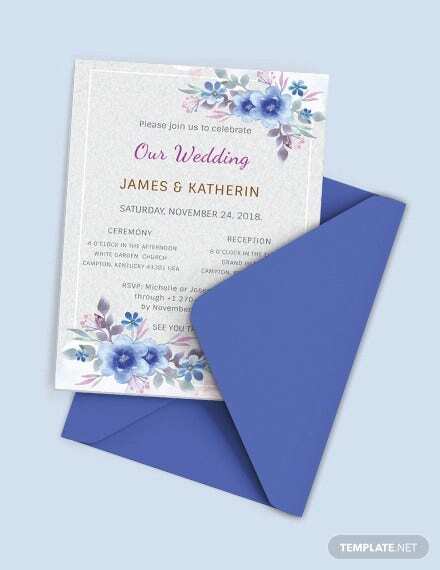 Although you can verbally invite your family and friends to attend the occasion, nothing beats more than investing time and effort in your wedding invitation cards to formally invite them. 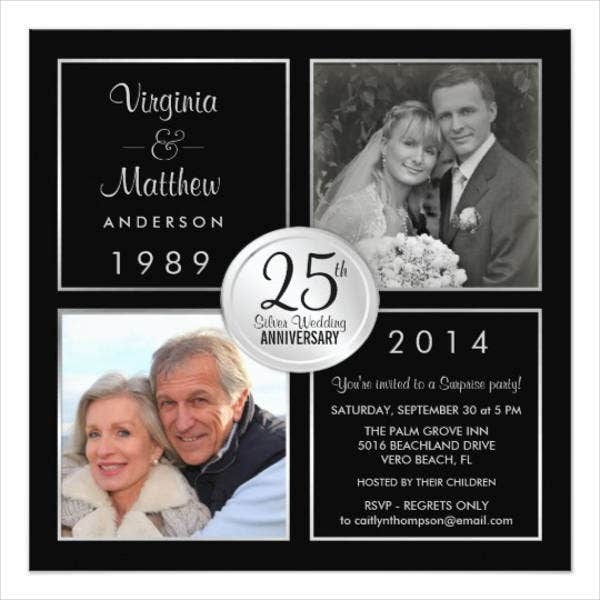 Additionally, the invitation will also serve as a memento of the moment you and your loved ones once shared. 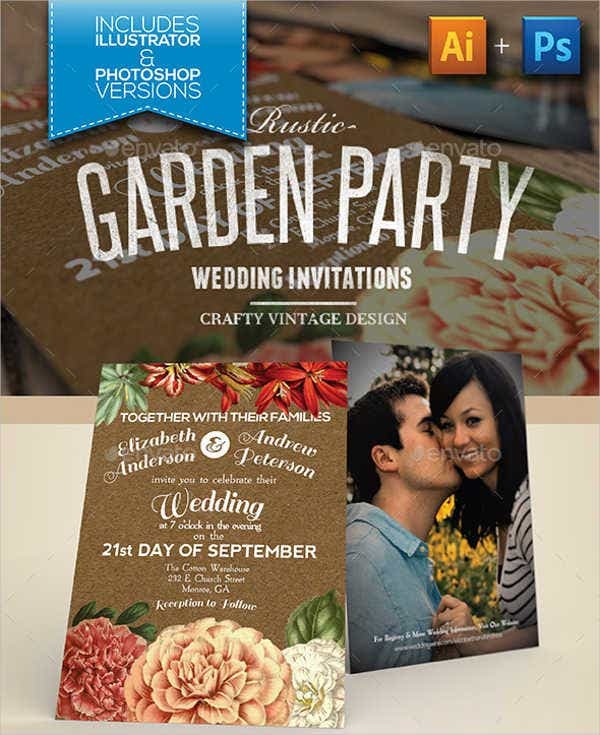 That is why it is highly important to choose the right wedding invitation format and design. 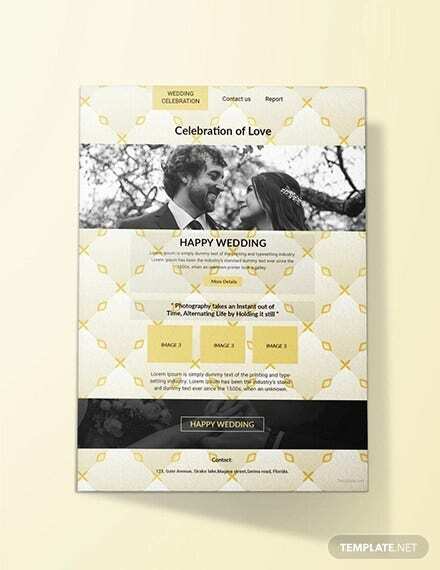 To help you make a good selection, check out these wedding invitation templates and try them on for size! 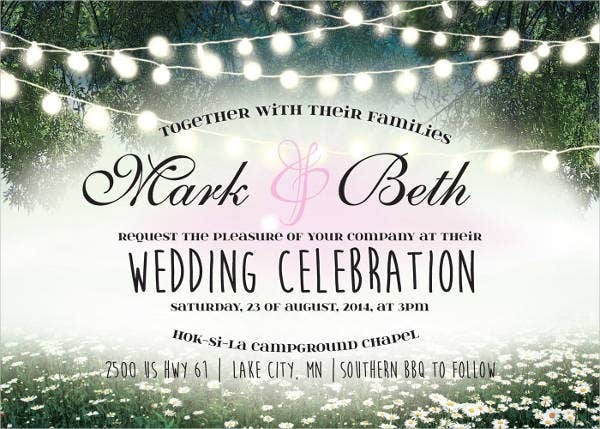 These designs have a wide variety of designs and styles that are professionally crafted by expert graphic artists. 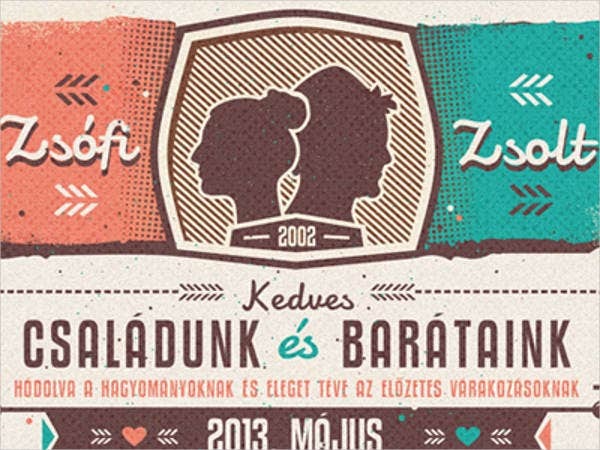 Your wedding invitation must contain all the important details about the event. 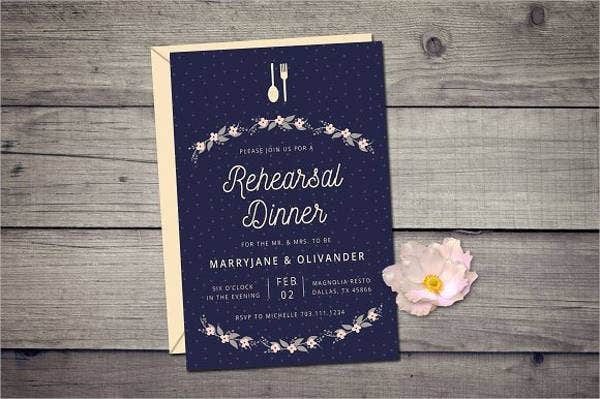 It should let your guests know that you will be having a wedding celebration, the date of the event, the place it will be held, and information of the dress codes. If the wedding will be held some place else, it is important to provide direction to the location of the wedding venue. 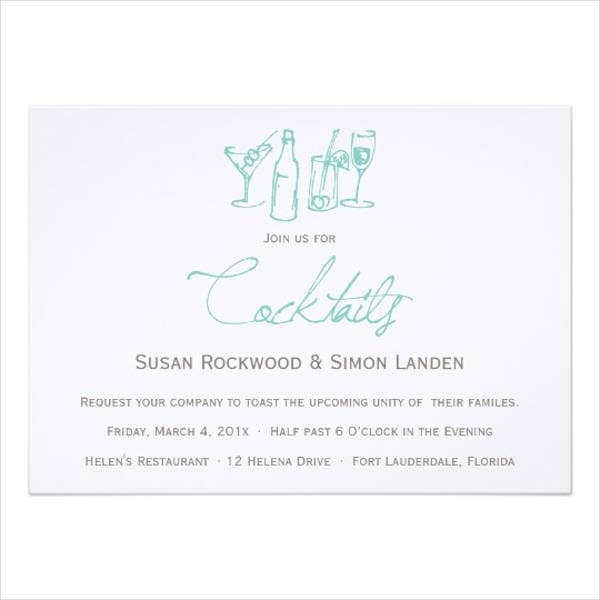 Always remember that an invitation card is an essential part for good planning in order to make the event a successful one. 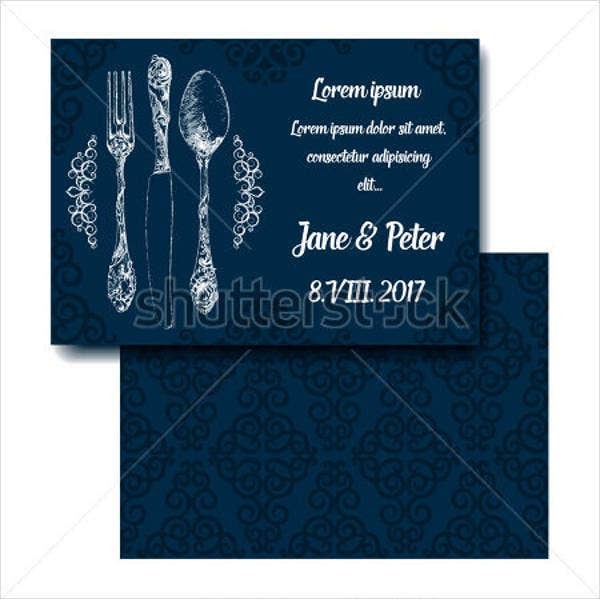 Theme – Most weddings today have a special theme. 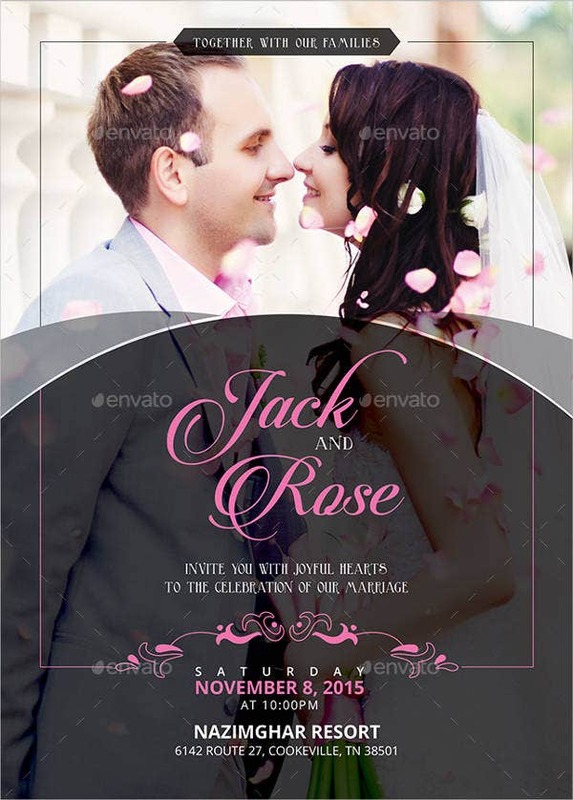 That is why it is important that the wedding invitation you choose is consistent with the theme of the wedding. 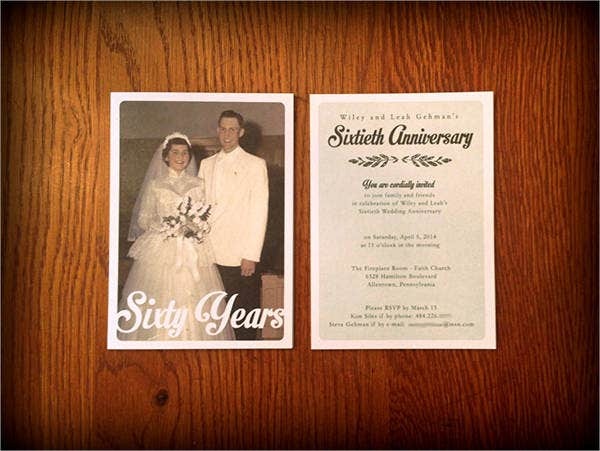 Let us say that you will be having a vintage wedding, then your wedding invitation should scream vintage. 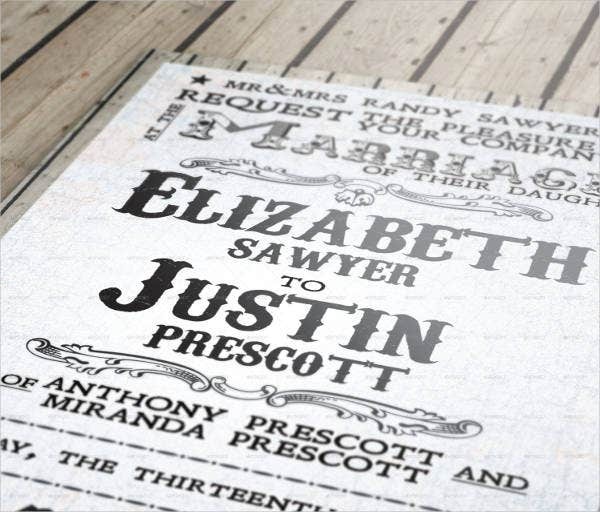 Check out these stunning selection of printable vintage wedding invitations for ideas. 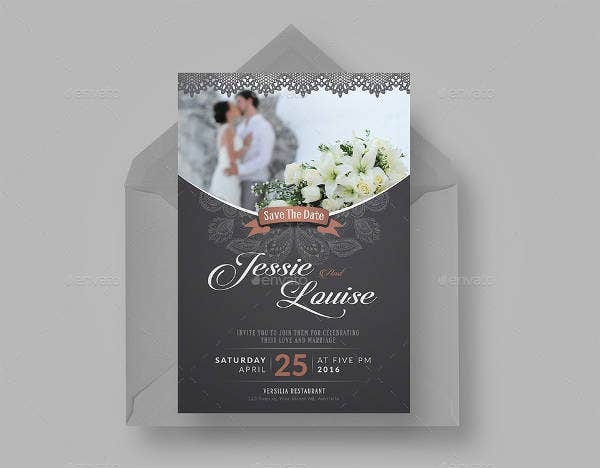 Price – Depending on the quality of the stationery and design of the invitations, it can get quite pricey. 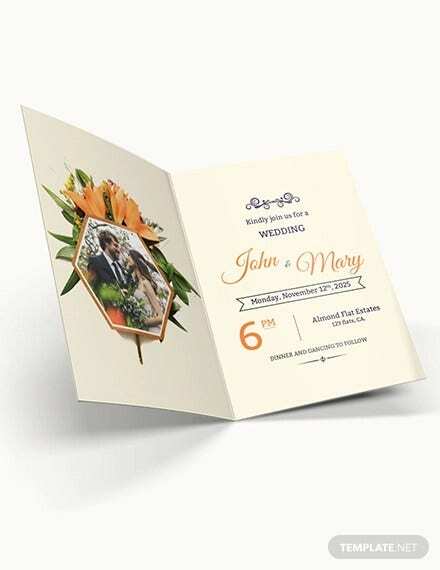 Since, your wedding will be an special day in your lives, it is important not to sacrifice the level of the quality of your invitations, especially if you are looking to wow your guests. 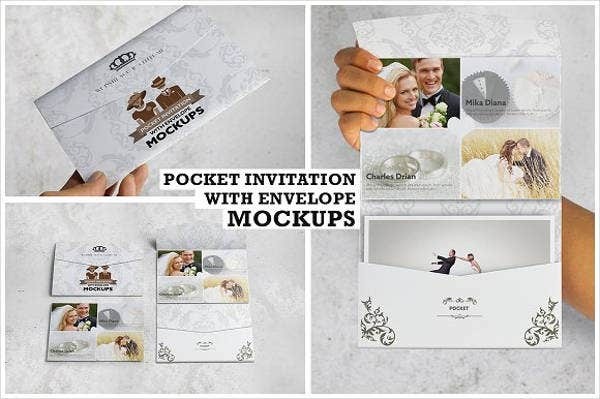 But with the revolution of the internet, you can find amazing wedding invitations that can be downloaded for free. 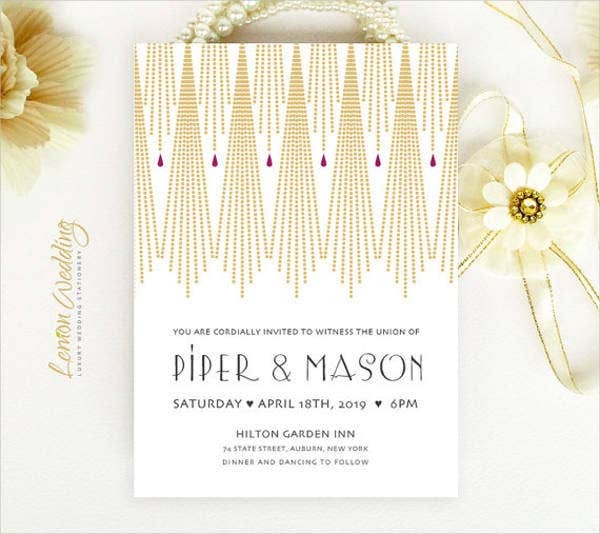 Do not forget to download these Art Deco wedding invitations or these burlap wedding invitations as they are available to download for free or for a nominal price. 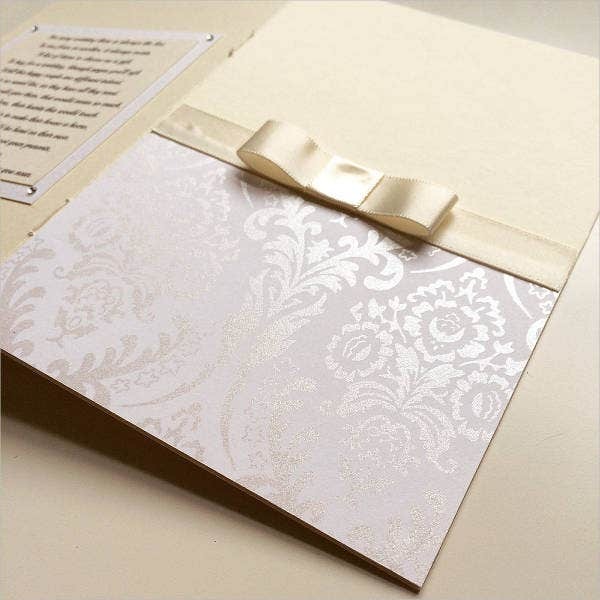 Style – When choosing a wedding invitation format, always remember to reflect it with your wedding. 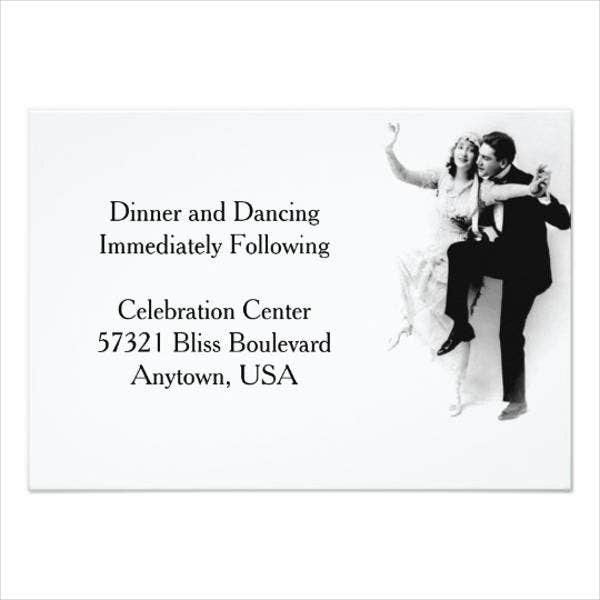 This will give your guests a clue of what wedding scene that is to come. 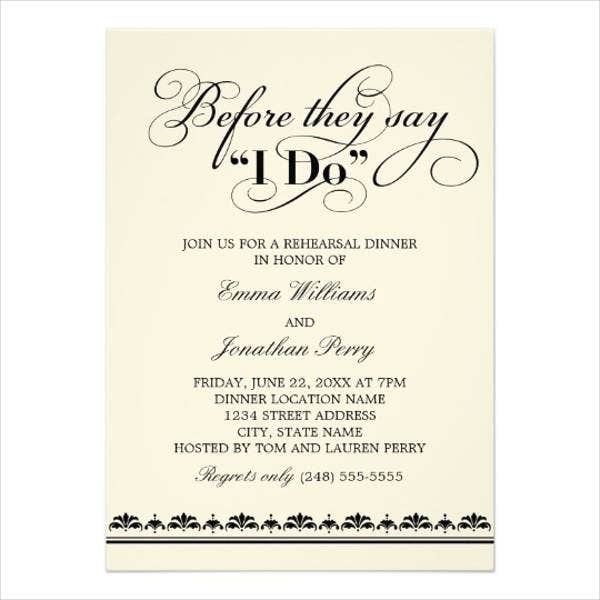 If you are going to have a traditional wedding, go for classy, white invitations with black or gray print. 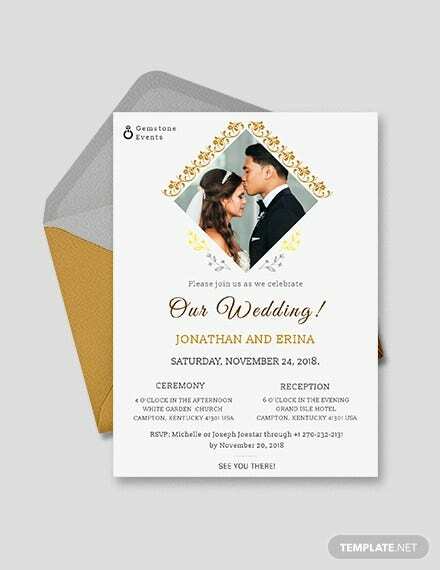 Get some inspiration from these elegant wedding invitation templates to add a little bit of luxury to your invites. 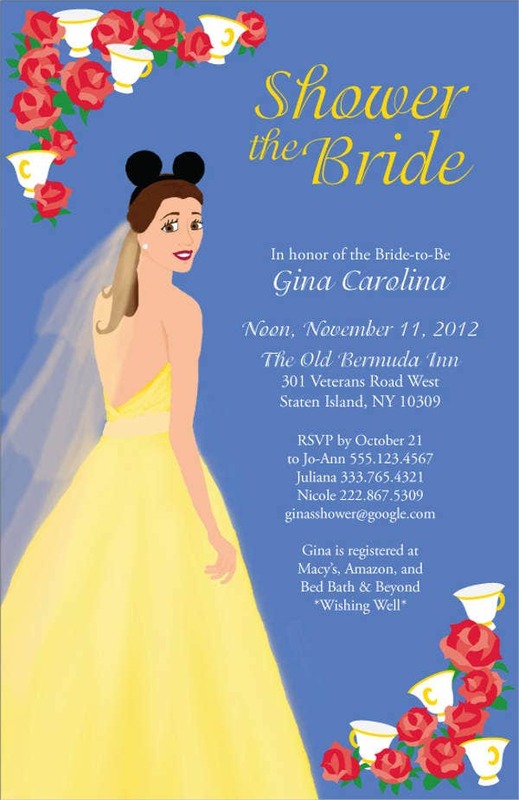 We all know that you have to make your wedding invitation create a lasting positive impression to your guests. 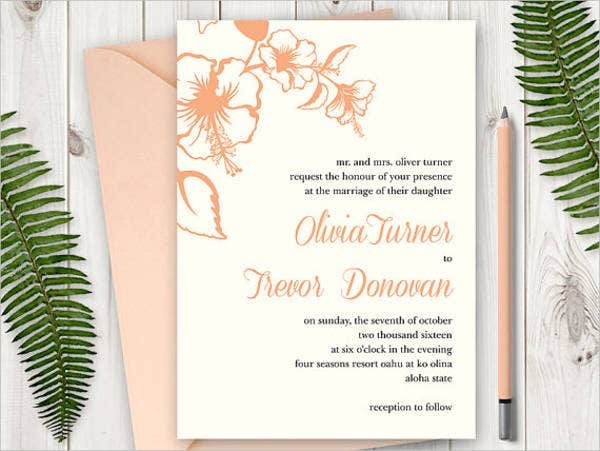 It is crucial to remember that your wedding invitation is not all about the graphic visualization, but it should be full of details, as well. 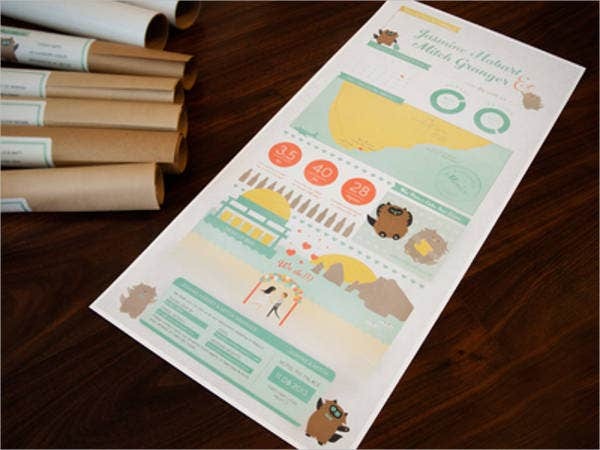 Make sure that it will effectively share vital information about your upcoming wedding. 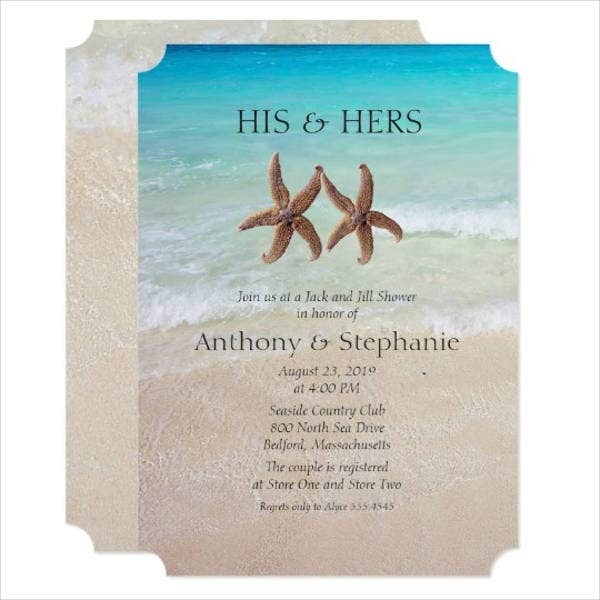 When sending out your wedding invitations, make sure you do it at least 8 weeks ahead of the wedding date, especially if you are planning for a destination wedding. This will help your guests have an ample lot of time to prepare and save money for the lengthy travel. Categorize your guests into two groups—A-guests and B-guests. The best thing that you can do is to send invitations first to the A-guest group. Unfortunately, not all of your guests will be able to attend your wedding, especially if it falls on a holiday. These people will send their regrets that will not be able to join the celebration so certain reasons. Take note of the number of people who cannot attend and send invitations to the B-guest group. Choose your words wisely. 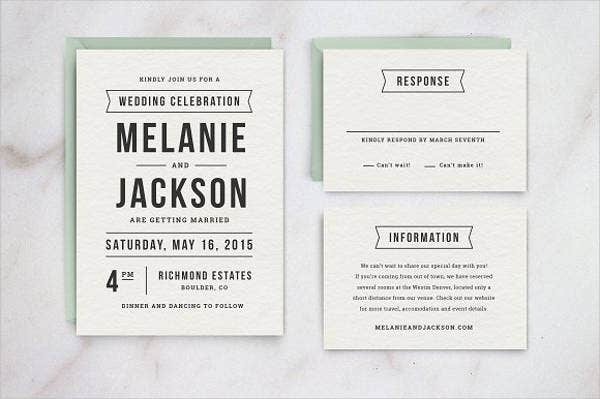 Before you send out your wedding invitations, make sure that you know rules to wording. 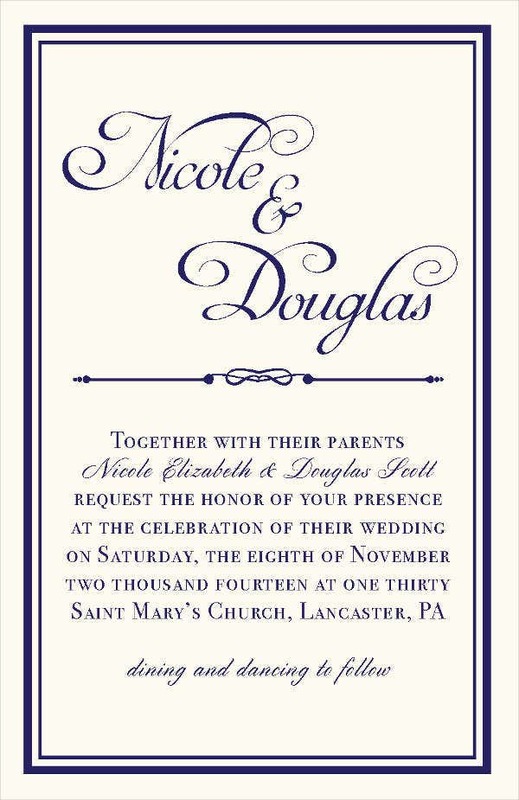 Since your wedding is a formal event, it is essential to find the right words to use in your invitation. 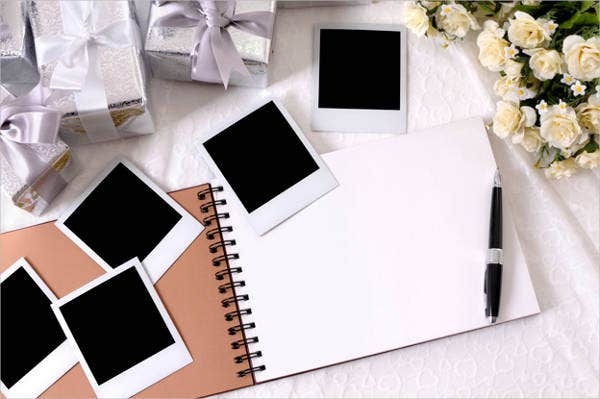 Before writing or printing the wordings on the invitation cards, make sure to proofread it not once, twice, but thrice. If you are not confident with your words, seek the help of an English-Major friend to check for any grammatical errors. 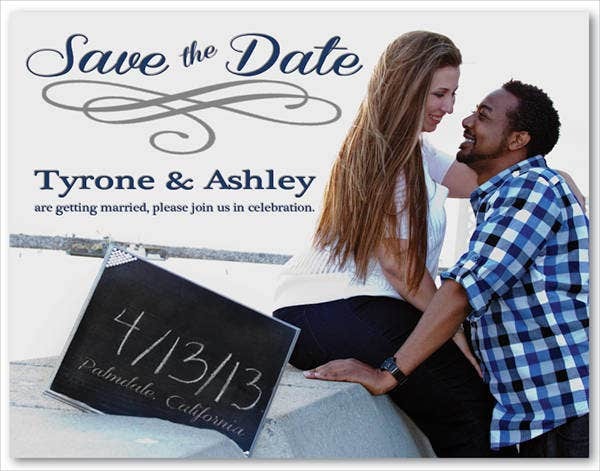 It is smart to have extra wedding invitations, in case of you need to resend them. 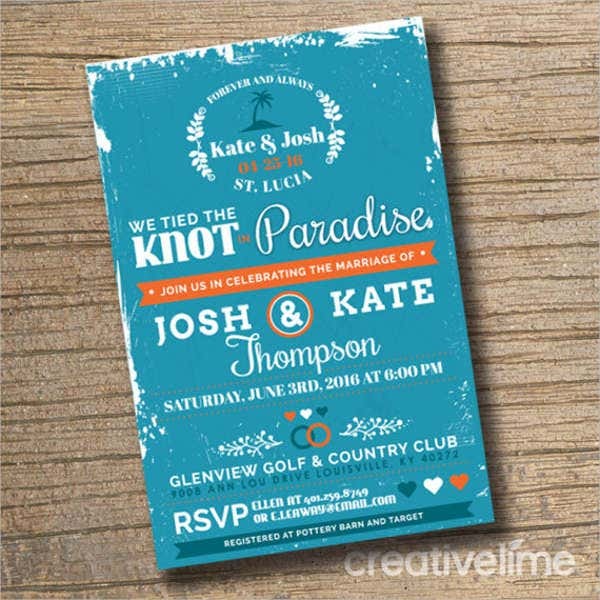 It can be quite stressful to download and print more invitation, especially if you are too busy preparing and organizing other things. Do not forget the thank-you cards. Show your guests that you appreciate their efforts in coming and joining the celebration with you or for the presents they brought to you. 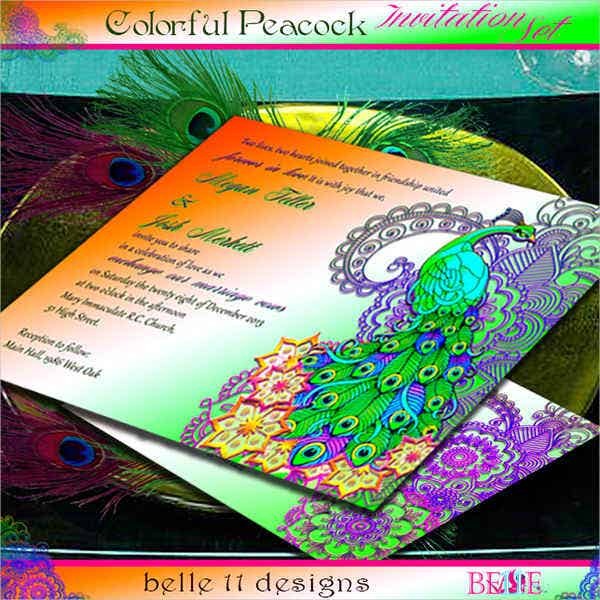 Thank you cards can be given on or after your wedding. 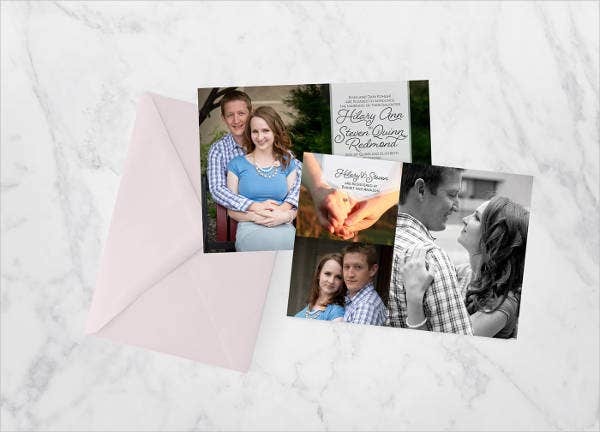 If you are looking for beautiful free printable thank-you cards you can give to your guests, check out our design archives. 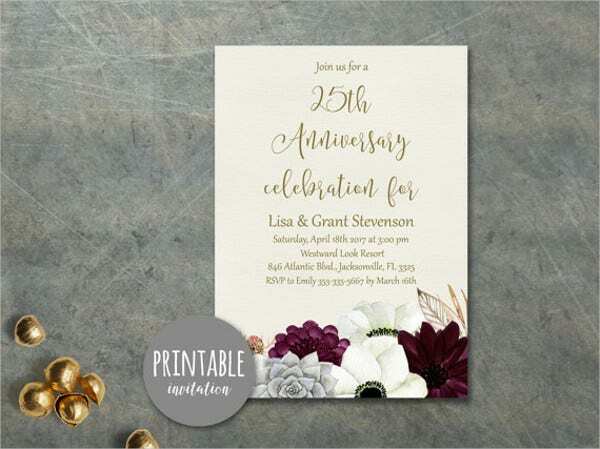 It is important to always remember that the quality of your wedding invitation cards plays a crucial role in giving your guest an idea about the kind of arrangement that you are preparing for the occasion. 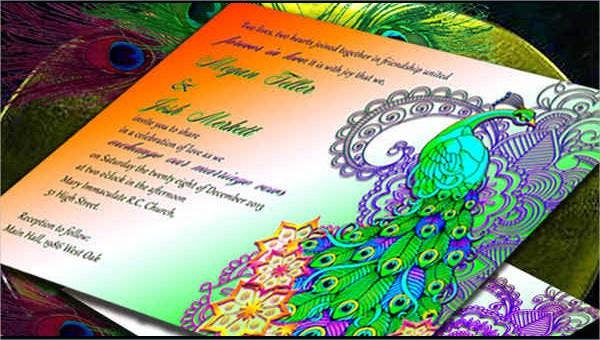 Sending them detailed and lovely wedding cards show them that your effort in the preparation.